Should I get a second mortgage or remortgage as a company director? In reality, until a broker has spoken to a client to assess their individual circumstances, it’s impossible to say which is the most appropriate product. Most people are familiar with the idea of remortgaging, that is switching your existing mortgage to a new deal with either your current or another lender. However, many of us are less sure of what a second charge mortgage is. 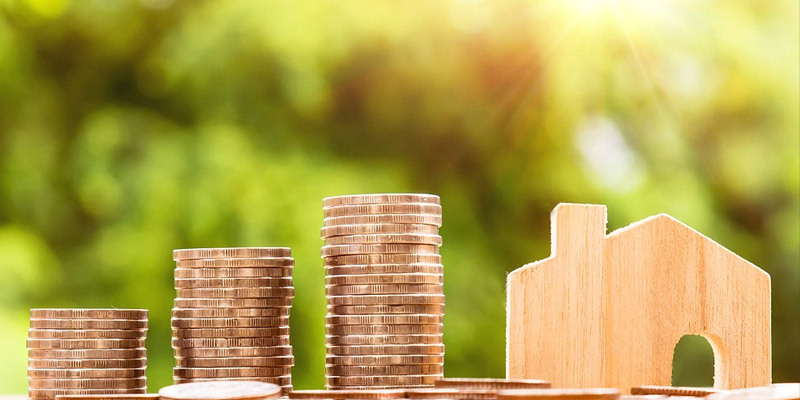 Here we will give you a quick introduction to second charge mortgages, and an overview of the circumstances that might make this product more suitable for you. With a second charge mortgage, often just called a second mortgage, rather than switching your deal you retain your existing mortgage. You then take out a second loan secured against the value of your home. This second charge is often a good alternative to an unsecured loan particularly if you have a poor credit history. A problem with making an informed decision about which is best for you, is that many brokers don’t have the ability, access and/or experience to assess both first (remortgaging) and second charge options. This means they are most likely you to steer you down the route that they are most comfortable with. That may not be in your best interests. In addition, broker costs may vary between remortgaging and second charge products. At Simply Adverse, not only are we experienced in both types of products, but our broker fee will be consistent whatever decision you make. Remortgaging to get a better interest rate, for example because you can take advantage of an introductory offer. Gaining more flexibility by accessing a deal that allows you to make overpayments. Some people consider remortgaging in order to consolidate debt, although this will require formal advice, as turning unsecured debt into a is a big consideration. Before remortgaging though it’s worth bearing some things in mind. Firstly, you should check that you won’t incur any penalty charges if you settle your current mortgage early. These will often show on your paperwork as an Early Redemption Charge or an ERC. In addition, if you are happy with your current deal, for example you have a particularly low interest rate, you may be better retaining this and considering looking at a second charge mortgage. Why Consider A 2nd Charge Mortgage? Again, there are a variety of reasons why a second charge mortgage would be a good choice in particular circumstances. You have an interest only mortgage currently and keeping your monthly mortgage cost low is of primary concern. Does My Credit History Influence Which Option I Should Take? As we’ve already mentioned, a second charge mortgage might be the most appropriate choice for you if you have recorded adverse credit since you got your existing mortgage. However, either option could be available for you regardless of your credit history depending on your circumstances (read more about2nd mortgages with bad credit). As we always stress at Simply Adverse, these decisions depend entirely on an individual’s particular circumstances. As adverse credit specialists, we understand how important it is to look closely at why you recorded adverse credit in the first place, before making any decisions on future financial products. Simply Adverse brokers are experts in finding the most appropriate mortgage products for clients with poor credit histories. We won’t recommend a product that is not right for you. If you’re not sure whether remortgaging or a second charge mortgage is the best choice for you, we will consider all your options before recommending a route to go down. Many brokers can’t offer this breadth of experience. We won’t rule anything out, or anything in, until we’ve spoken to you, and looked at your financial circumstances and credit history. As we said at the start, until a client’s individual circumstances have been assessed, it’s impossible to know what is best.